To all my Learn to Skate students, I apologize for missing class the past few weeks. 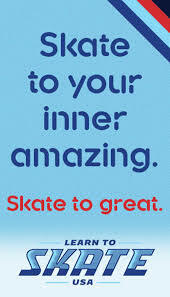 I have been recovering from a sprained ankle and consequently I have been unable to skate. In dealing with this injury, I realized how important health is to skaters and I wanted to discuss how to prevent and cope with injuries.